WILLOUGHBY Jr. Willie D.- 83, of Dinwiddie, VA, went to be with the Lord, Friday, May 18th, 2018. He was preceded in death by his parents, Willie D. Willoughby Sr. and Ruth Hogwood Willoughby; sister, Francis Butcher, and brother, Donald Willoughby. He is survived by his loving wife of 60 years Shirley Emory Willoughby; son, Alan “BB” Willoughby, granddaughter, Lauren Willoughby (David Wyatt); grandson, Christopher Willoughby (Dallas Johnson); great-granddaughter, Violet Mae Willoughby; great-grandson Brayden Willoughby; sisters, Barbara Jacobs and Sandra Warren; and several nieces and nephews. Willie also leaves behind his beloved four-legged friends Roxy and Whiny. 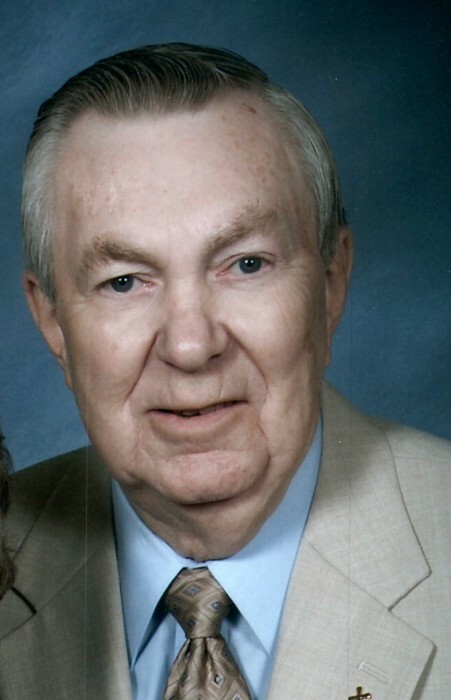 He proudly served his country in the United States Marine Corps as a Sergeant before going to work in the automotive parts industry for more than 50 years. His passion for coaching little league baseball, basketball, and football, enabled him to touch the lives of many over the years. He was a life-long member of West End Baptist Church, where he was ordained as a deacon in 2005. His greatest love was for his family, especially “Little fuss” (Brayden) and “Peanut” (Violet). He also loved fishing, working in the yard, and watching Walker Texas Ranger, Gunsmoke, and Hee-Haw. The family will receive friends from 10 – 11am, Friday, June 1, 2018 at West End Baptist Church, 6506 Boydton Plank Rd., Petersburg, VA 23803, where a Memorial Service will be held at 11 am, with a reception to follow. The family wishes to thank, Daniel "Burt" Olsen, family friend, of Monaghan Funeral Home, Mechanicsville, VA, for handling dad’s arrangements.